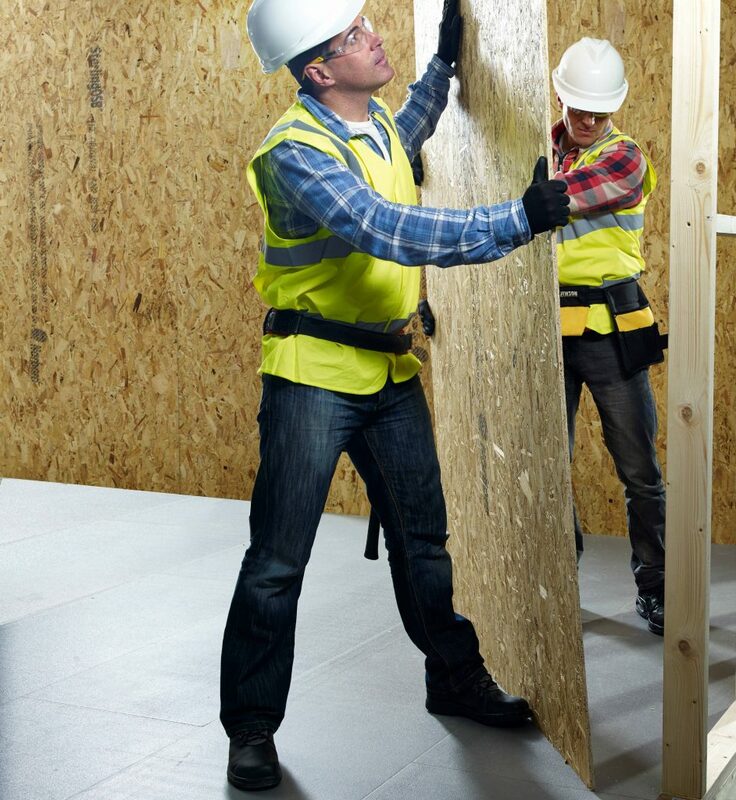 If you’re looking for a general purpose wood panel product that’s strong, durable, environmentally friendly and almost half the price of imported softwood ply, look no further than Norbord’s SterlingOSB. 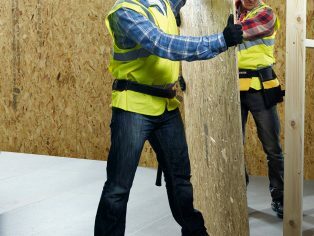 Already the best-selling brand of OSB (oriented strand board) in the UK, SterlingOSB is widely used by builders for hoarding and shuttering and by most UK timber frame manufacturers in their wall and floor cassettes. 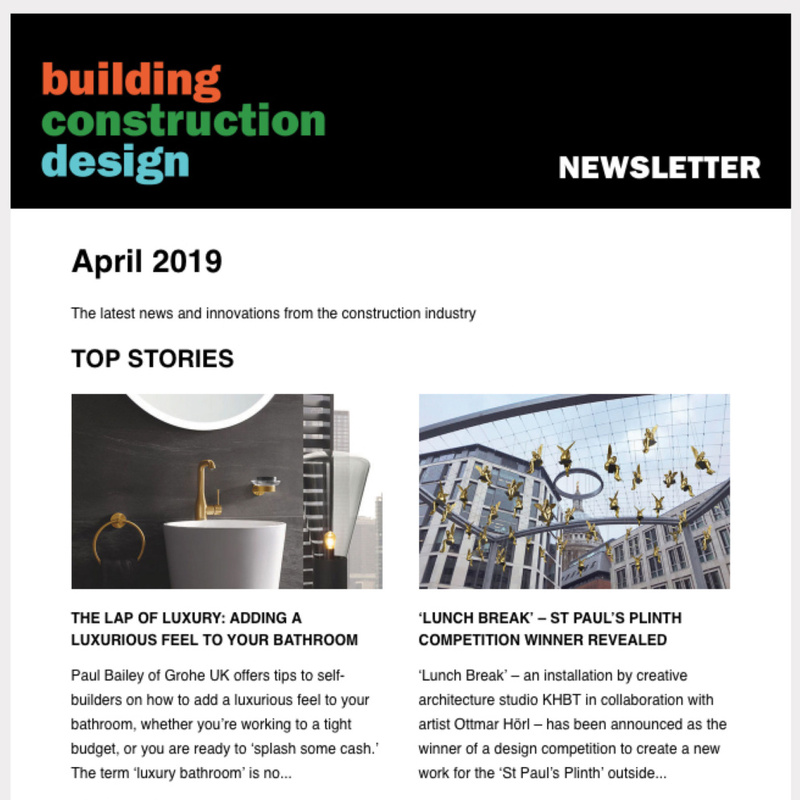 But old habits die hard in the construction industry, and many builders still use softwood ply, despite the fact that it costs £8 or £9 more per panel than OSB. “But plywood can include natural defects, such as knots and splits, which OSB doesn’t,” adds David. “SterlingOSB is a highly engineered product made of several layers of wood fibre, each carefully orientated to produce maximum strength in all directions”. SterlingOSB can be made very cheaply because it uses forest thinnings – immature trees that are too small for produce the veneers from which plywood is made. Harvested as part of sustainable forest management, thinnings are cheap and plentiful. Using this raw material also means that SterlingOSB is very sustainable. And even the energy used to produce it is renewable, generated by Norbord’s own biomass plant fuelled by process residues such as bark and twigs. 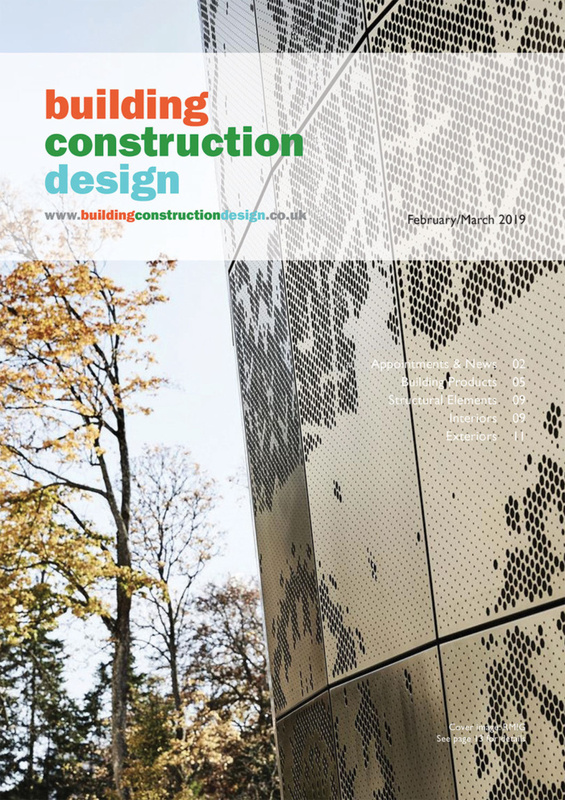 Performance-wise, SterlingOSB is also more reliable than imported ply, being certified as fit for construction use by the British Board of Agrément. “All softwood ply sold in the UK is imported. None of it is made here. There are no standards for the structural use of softwood ply and because a lot comes from the developing world, quality and provenance prove difficult to check. You literally don’t know what you’re buying. For further information on Norbord, please call 01786 812 225 or visit www.norbord.co.uk.